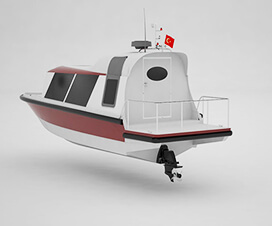 Towboat design must be contained; light and deep-V Hull, attach performance, good material, and good equipment. 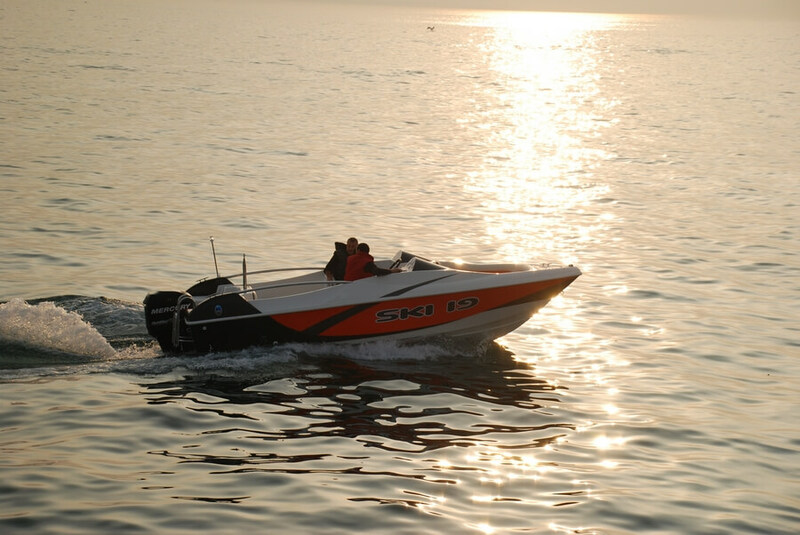 Ski 19, for use in watersports. 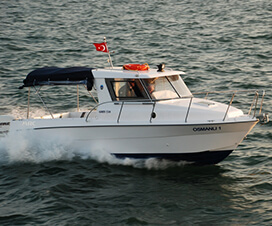 Towboat capacity of 6 people. 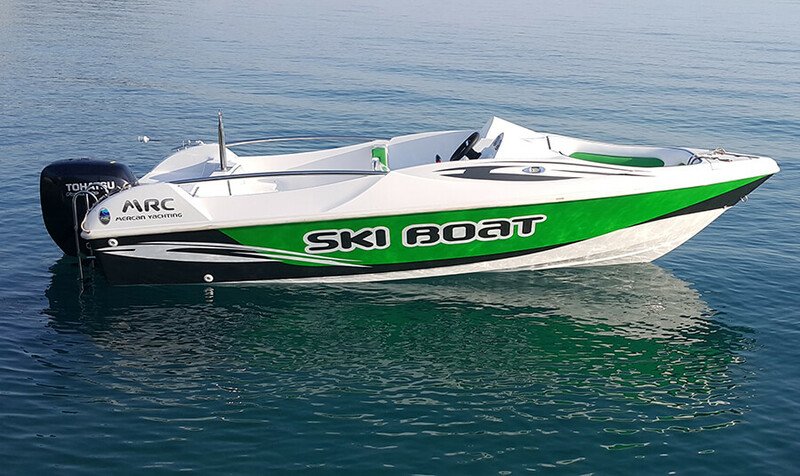 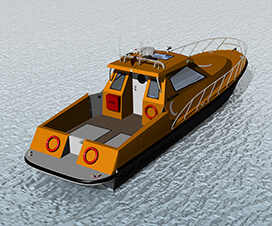 Towboat designed as a boat pushing the limits of performance sports. 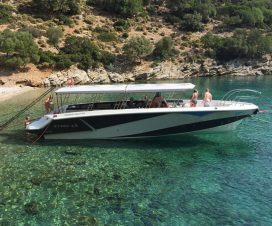 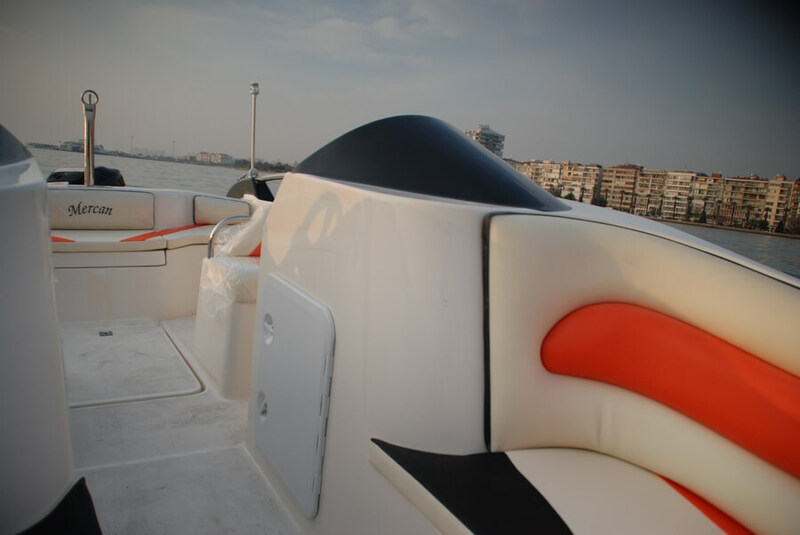 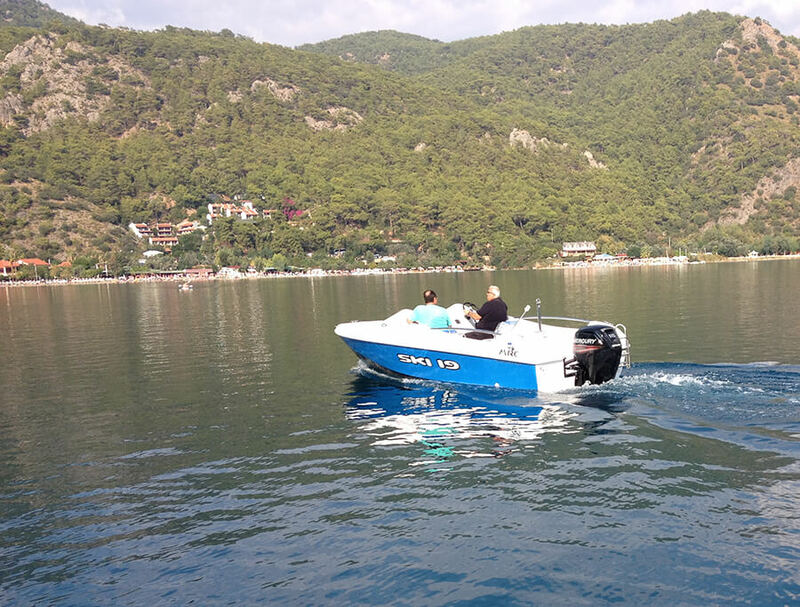 The boat can use with between 60 and 150 horsepower engine. 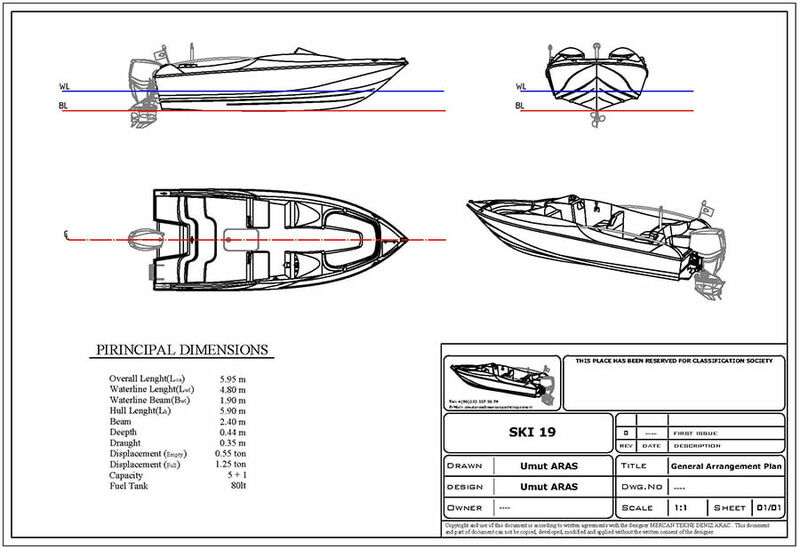 Ski 19 design, engineering drawings and analyzes made, optimized for mass production and prepared the technical file. 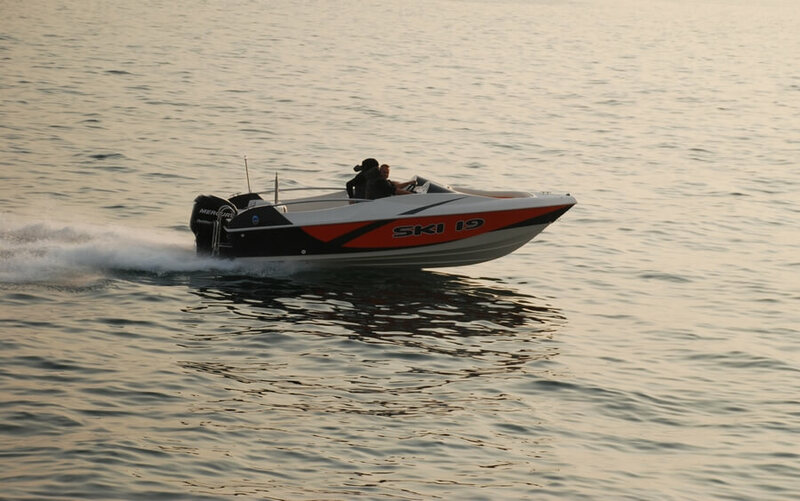 To some, watersports means high-flying action, like that which occurs when expert wakeboarders catch big air behind your boat. 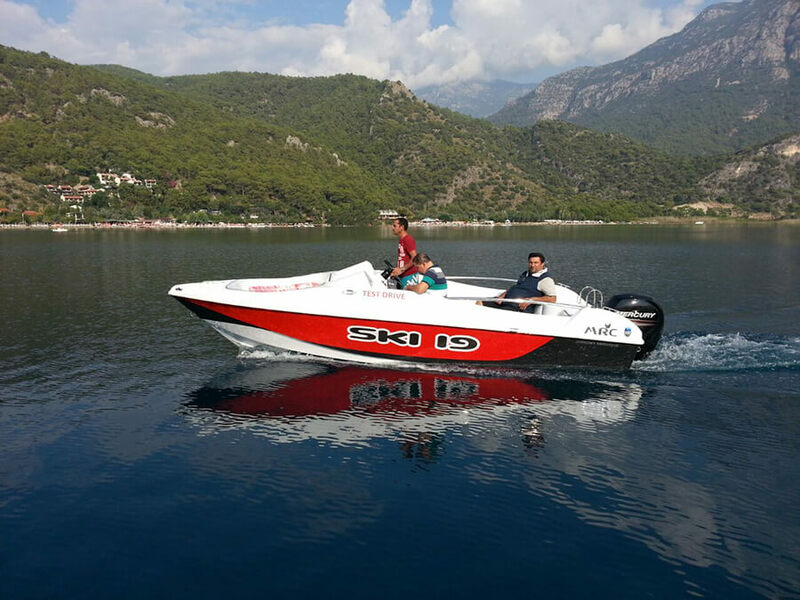 To others, it means water skiing in all its forms, from trick to slalom to the most generalized carving with family and friends. 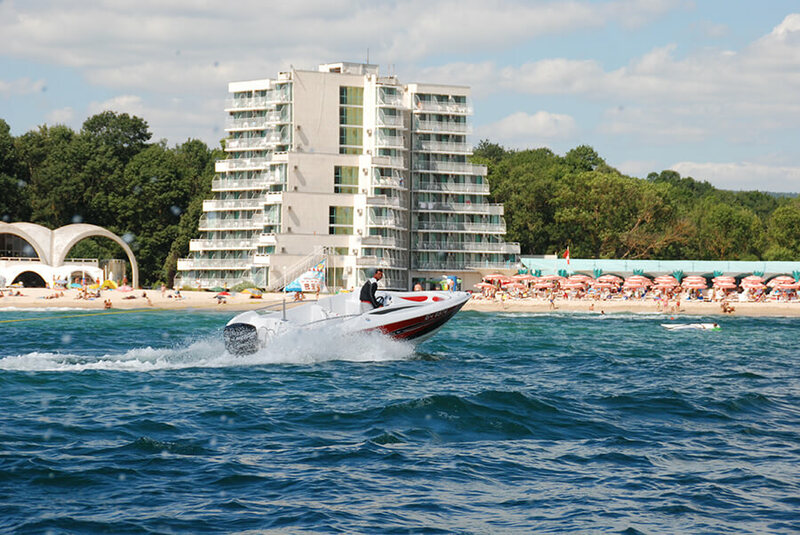 The hottest ticket, these days, is wakesurfing. 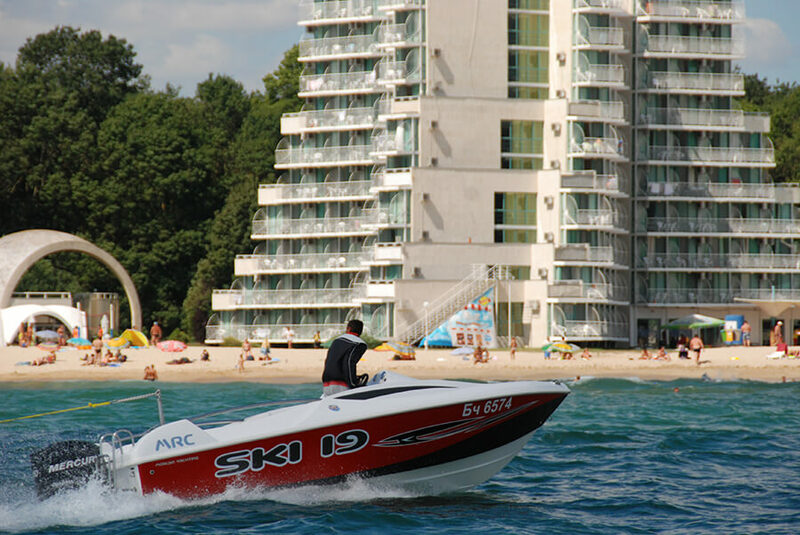 Wakesurfing is fun, easy to do, and so easy on the body that everyone from young children to seniors find themselves getting in on the action. 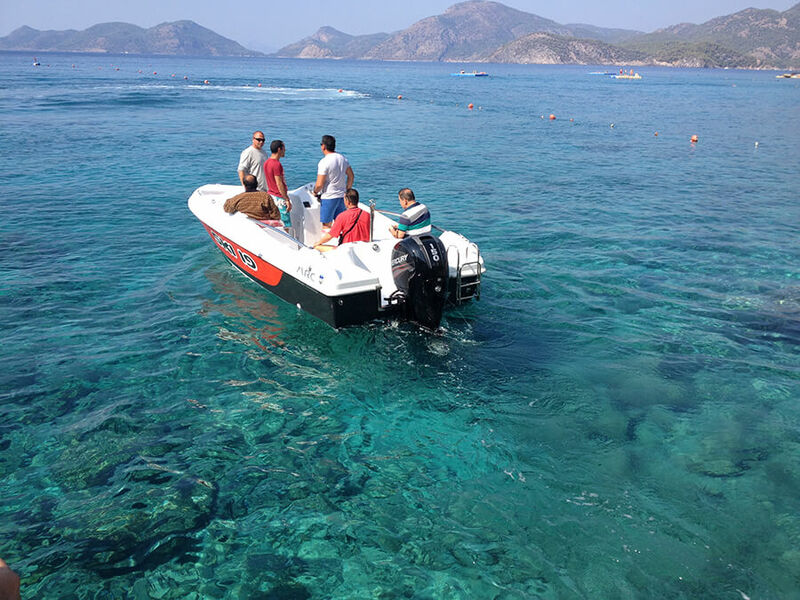 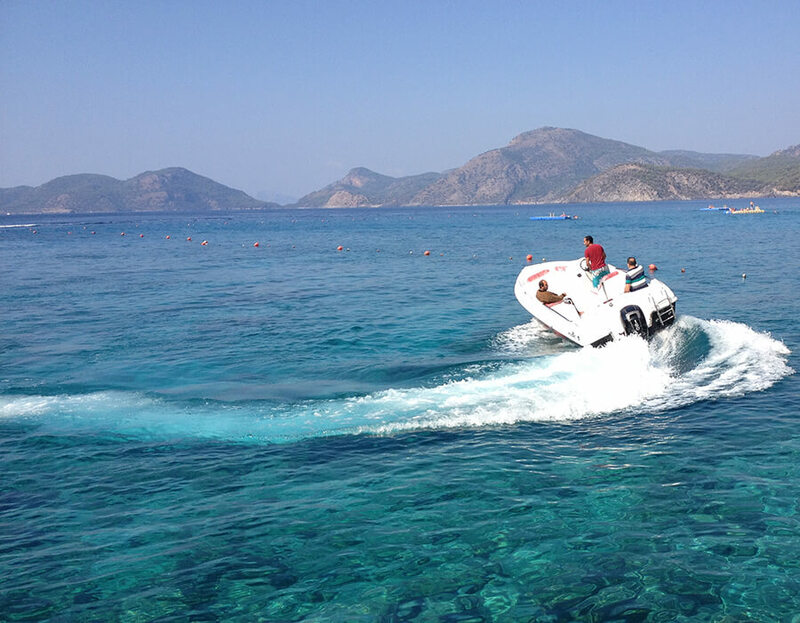 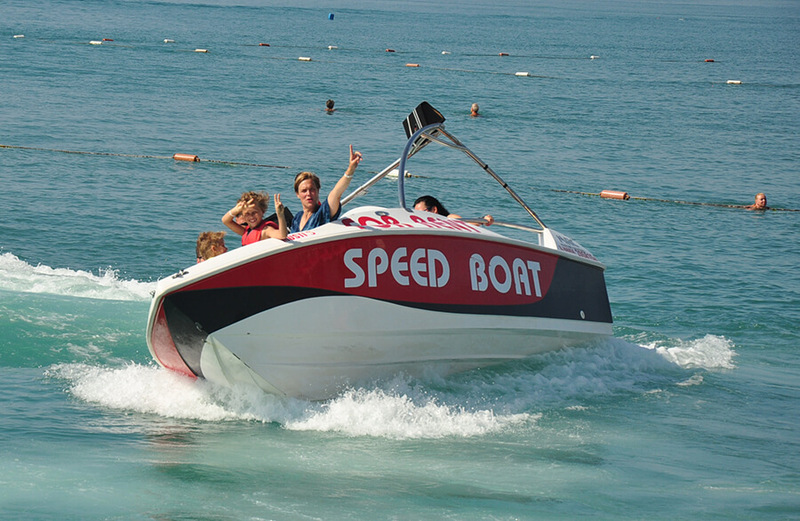 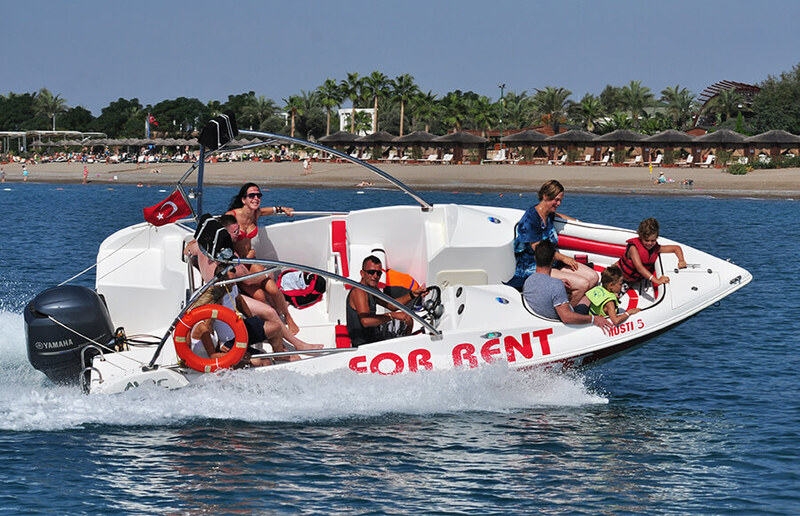 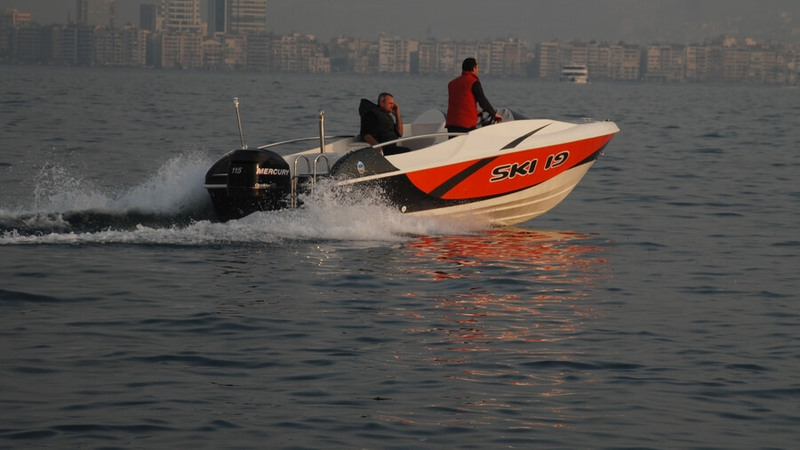 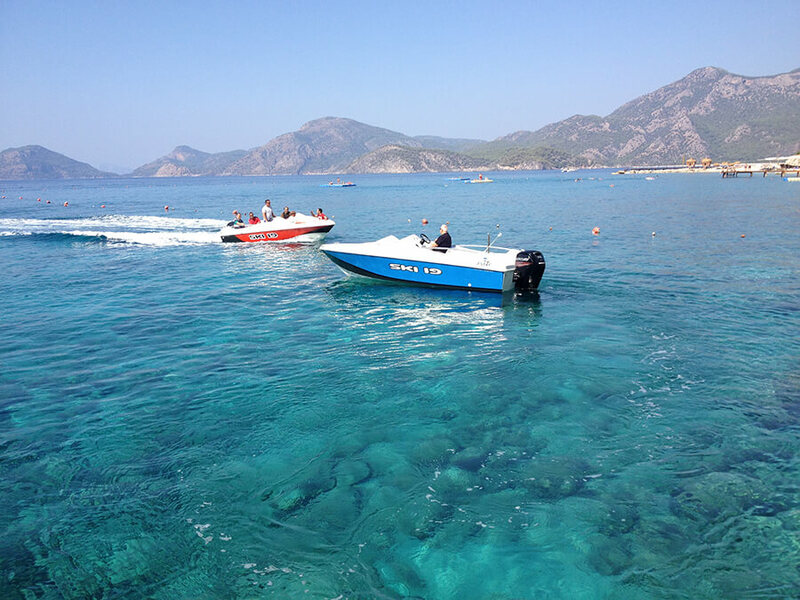 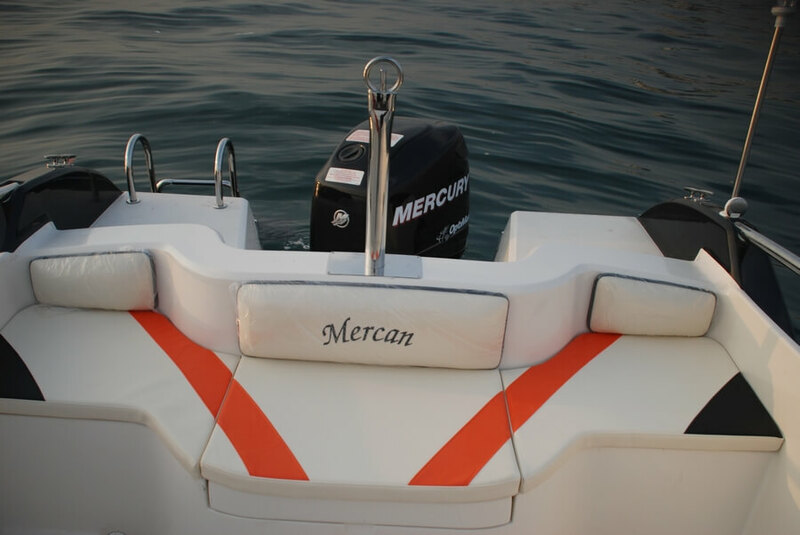 These boats are among the best at producing the various waves and wakes required for these sports.